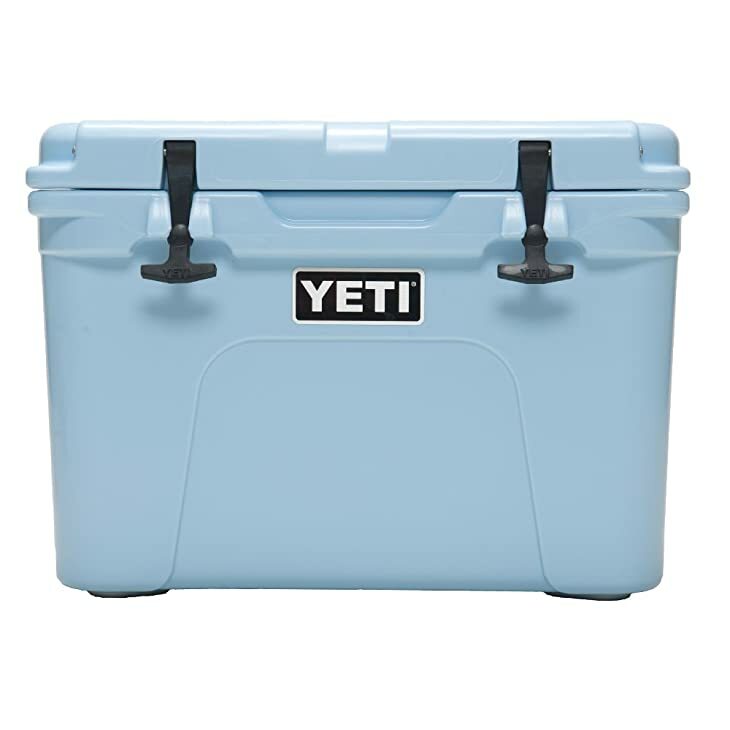 Home Gear Why Are Yeti Coolers So Expensive? Find Out Now! Coolers are some of the most used outdoor items that you should have for trips. They are also commonly referred as ice buckets and they are designed to keep food and beverages cool for extended periods of time. 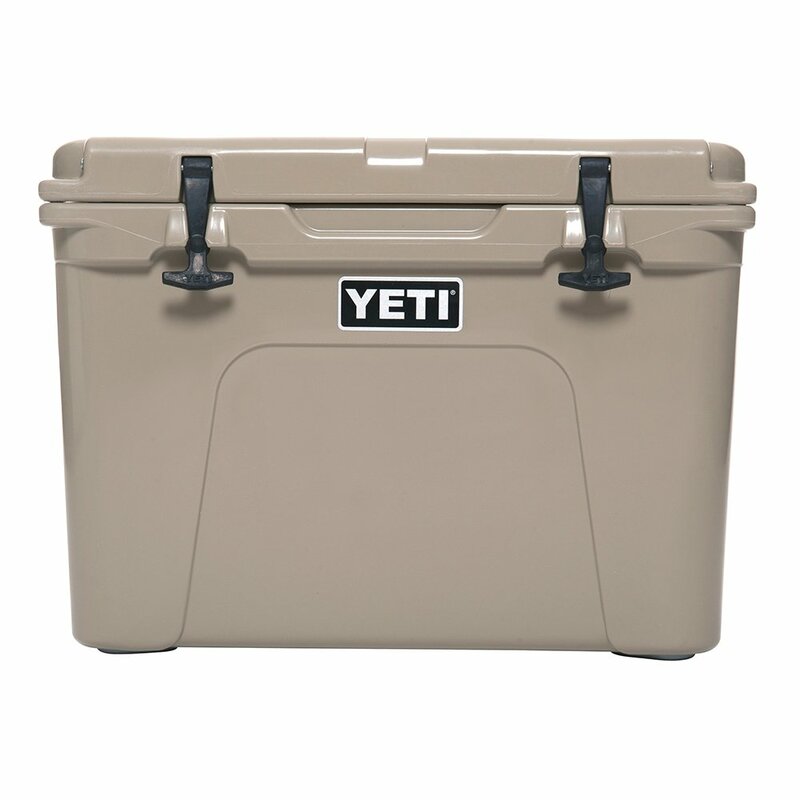 The problem that many people face when looking for a top of the line cooler is the price of the Yeti coolers. These coolers are around 30-50% more expensive than their cheapest competition. 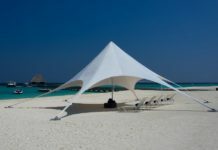 This fact sometimes dissuades many buyers and they look for a cheaper alternative but, there are also reasons why the Yeti coolers are so much more expensive. We have decided to look at a few of these reasons and whether or not it will be worth the price. Yeti Coolers are designed from rotomolded plastic and this is one of the most durable ways to manipulate and shape plastic for durability. This method is used to help eliminate any possible weaknesses along the edges and sides, which means that your cooler will last much longer when used in strenuous conditions. These coolers have also been certified to be bear-resistant and this means that they are capable of resisting a bear attack without sustaining too much damage. Impact and arduous terrains will not pose any threat to these coolers and they should easily outlast your other cheaper coolers. The rotomolded plastic that has been used for the frame is also extremely lightweight and this reduction in weight will be great for carrying the cooler for extensive periods of time. 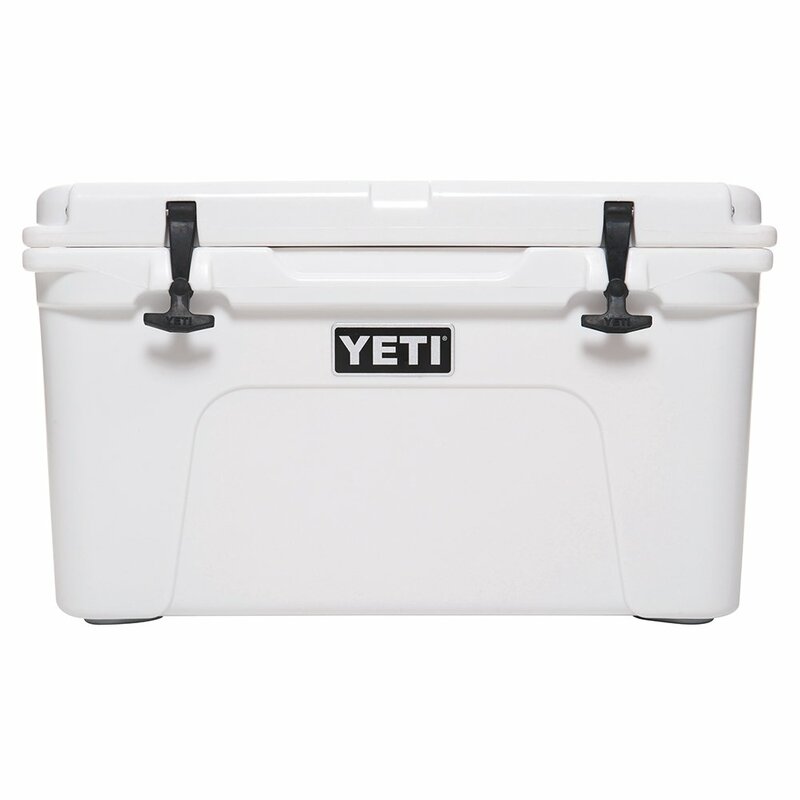 The 110-quart Yeti cooler only weighs around 50 pounds and this is a great cooler that has a large inner surface to keep all your beer and cold drinks cool for extended periods of time. 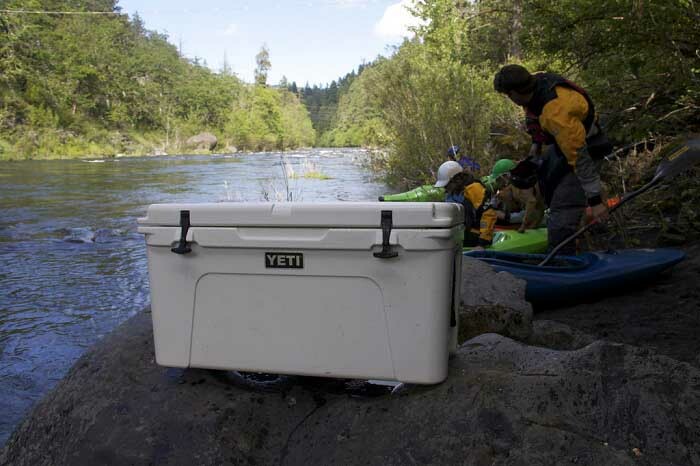 If you are planning on taking a trip long distance and you would like to reduce the weight of your cargo, the Yeti cooler range should be the ideal coolers that you can rely on. The insulation of the cooler is what keeps everything cold on the inside. 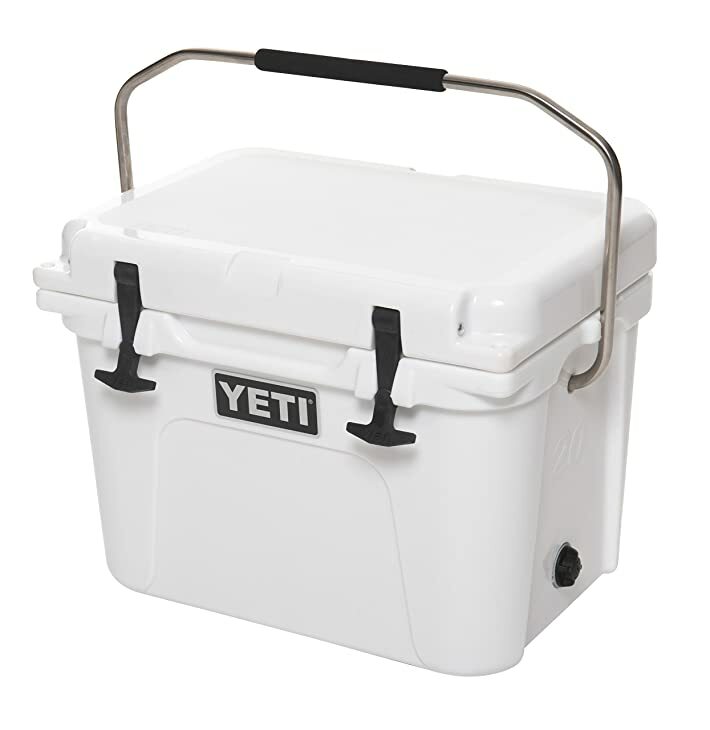 Yeti coolers feature a 2-inch thick hardened layer of plastic that has been injected with commercial grade polyurethane to keep the heat from getting in. The lid also securely closes over the cooler and this should keep everything, including meat and cold beverages cool for up to 5 days in certain temperatures. Some of their closest rivals only manage to keep them cool for around 2-4 days. If you are someone who enjoys hunting and surfing a lot, the amount of money that you save on ice could end up paying for the entire cooler after a few trips. This cooler will certainly be one of the top coolers to choose if you plan on going out a lot. 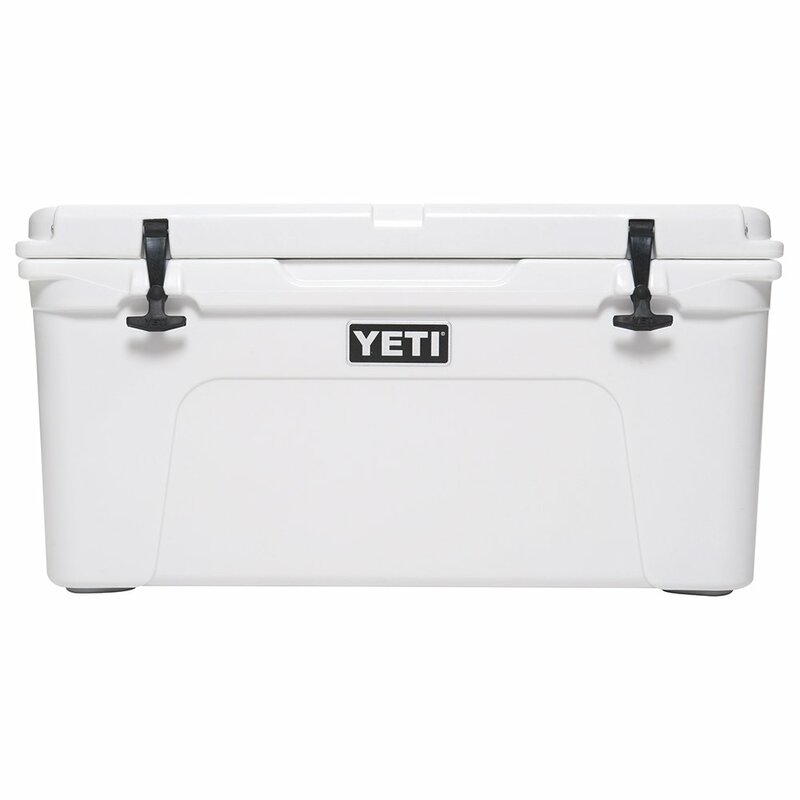 All Yeti coolers also include an extremely generous warranty and this warranty does show some additional confidence from the manufacturer. 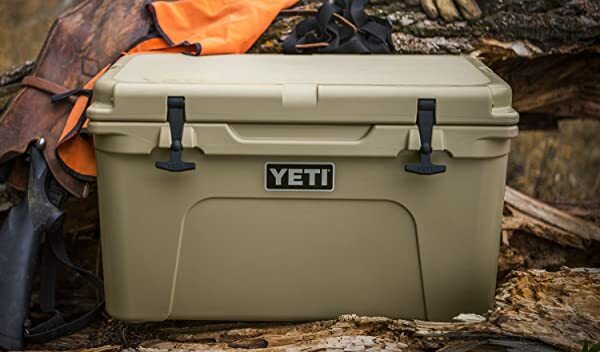 Yeti coolers all have a standard 5-year limited warranty and since they are certified to be bear proof, Yeti will have you covered if the coolers do not stand up to the attack of a bear. Most competitive brands only include smaller 1-year warranties and this means that you might need to buy a new cooler every 2 years. If you are looking for a lifelong option, Yeti will be your best bet. 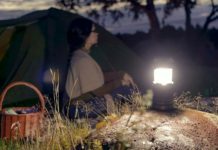 Yeti coolers are primarily marketed for outdoor use but, you need not always use them for this purpose. If you feel like tailgating or simply just going to a barbecue, these coolers are good enough to take with you. 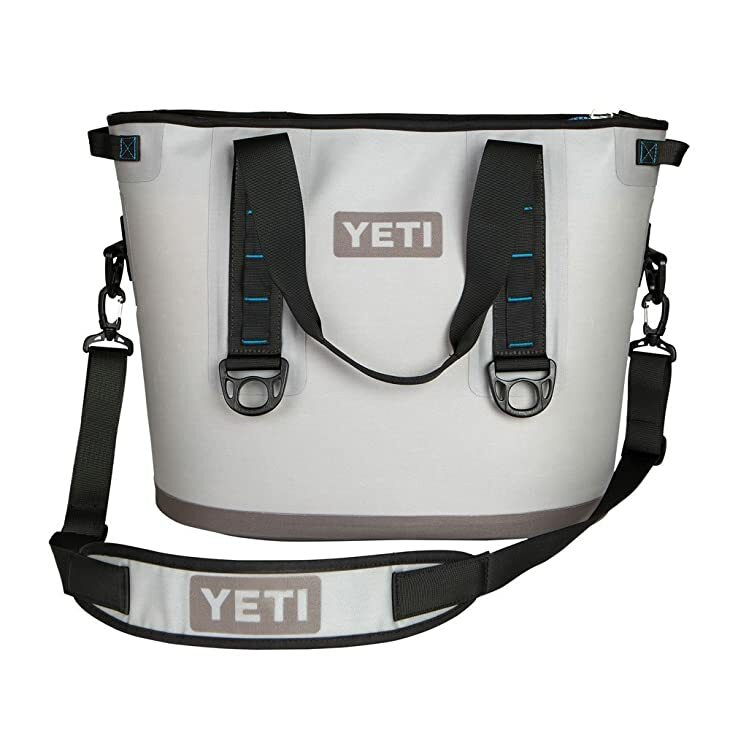 Yeti coolers are also available in multiple different sizes and if you do manage to find any possible problems, the Yeti customer support will gladly help and assist you. If the price is your main concern, then we would like to set your mind at ease. 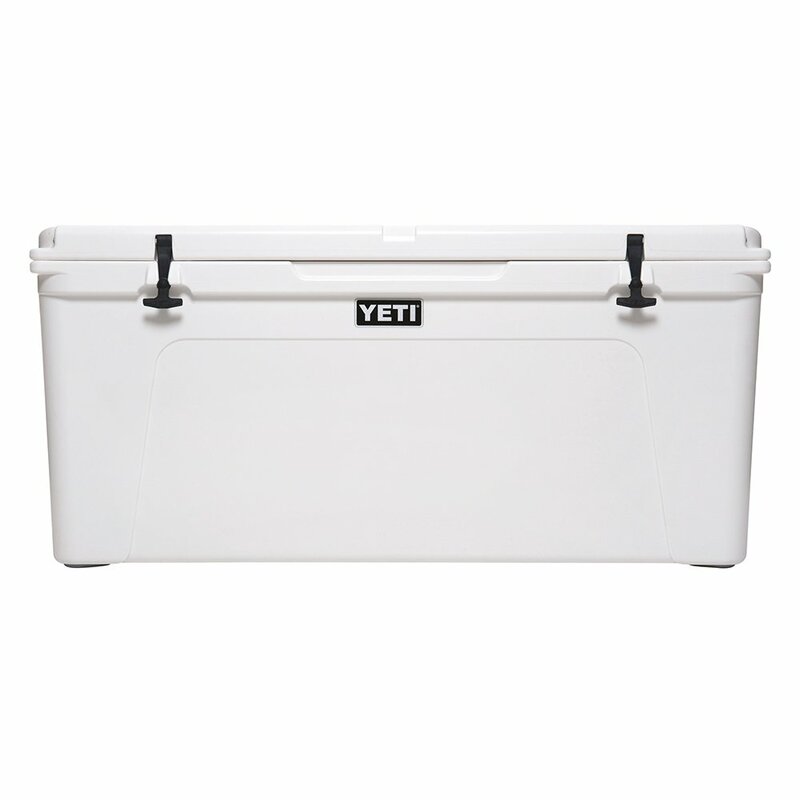 We believe that Yeti coolers are worth every penny that you will spend on buying one. These coolers are not only versatile but, they are far more durable than most of their competitors. The coolers will save you a ton of money when it comes to ice retention and keeping your cooler on the inside. Over the long run, this could potentially pay for the cooler itself. 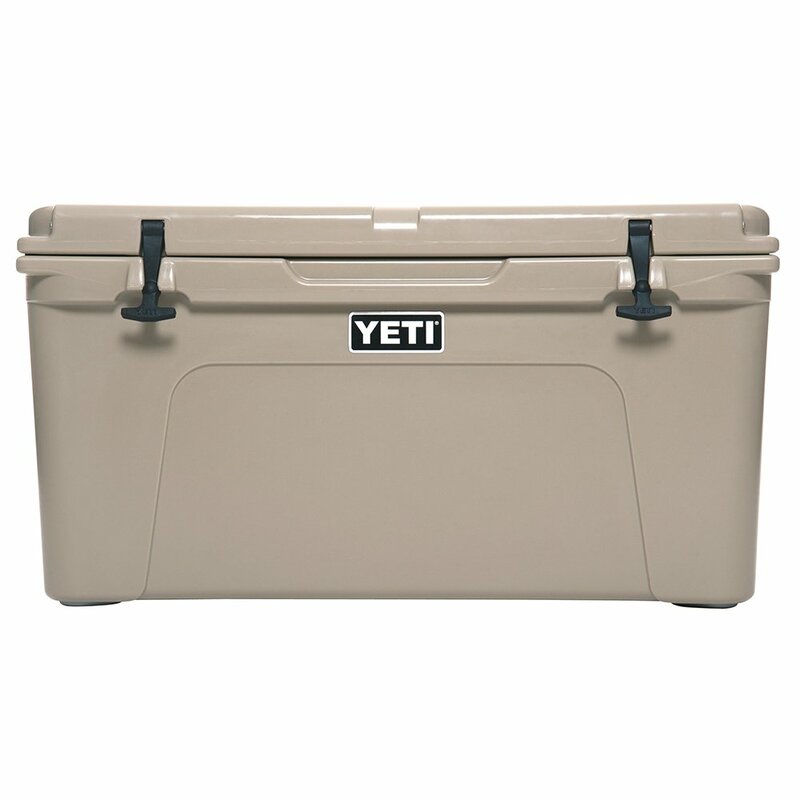 Since quality is linked to a higher price tag, we would certainly recommend the Yeti coolers for all outdoor purposes. Now that you know a little more about Yeti and their coolers, the choice will be yours when it comes to making the decision and buying one. These coolers are superior and we would once again like to stress the fact that they do excel in all aspects compared to their rivals. Please share your thoughts in the comment section below and let us know if you have any experience with the Yeti coolers range and how they have worked for you. I’ve long pondered the price of Yeti items, so thanks for the information on why. 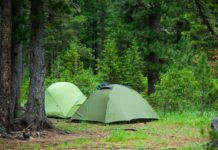 When it comes down to it, I guess it is whether you need something on the cheap or something that will last all your camping days. Makes sense!